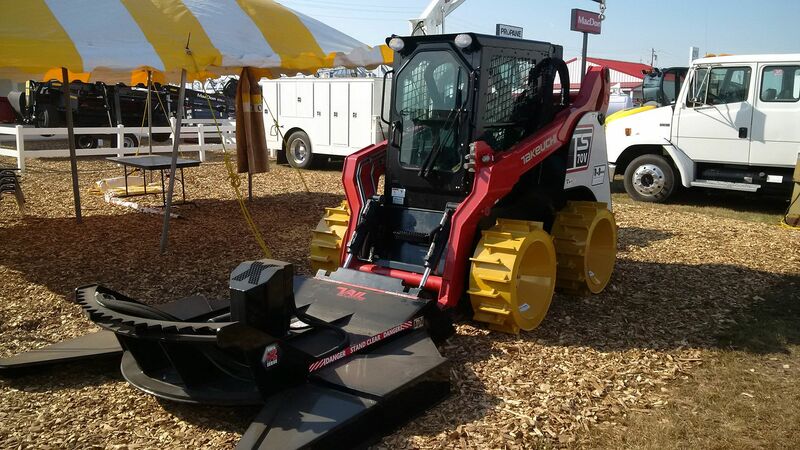 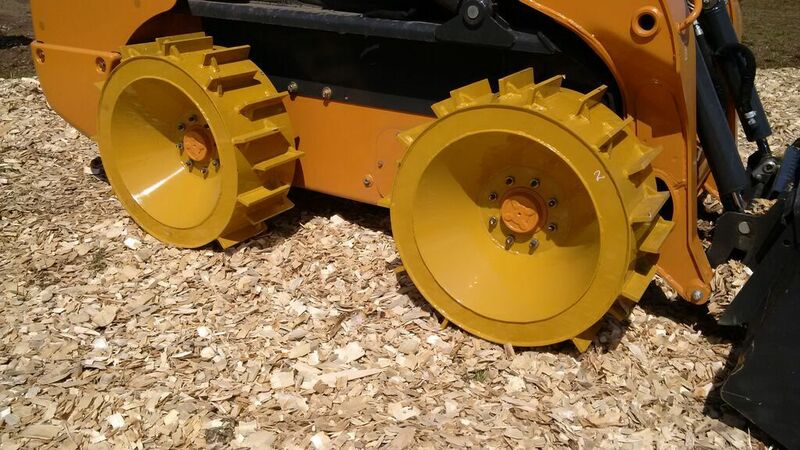 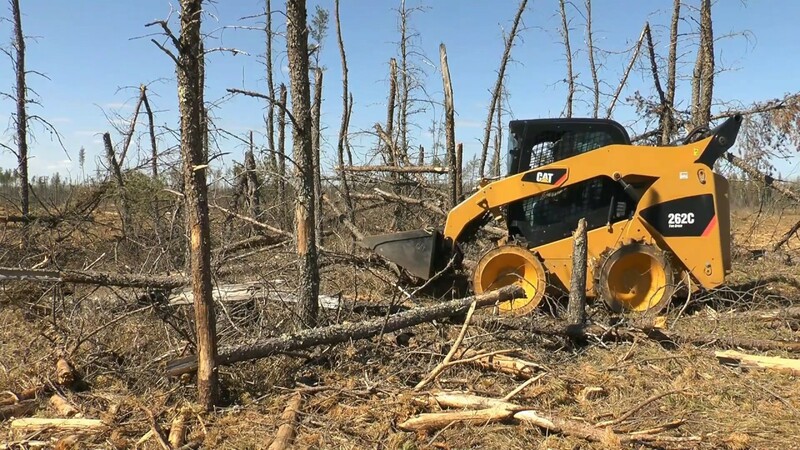 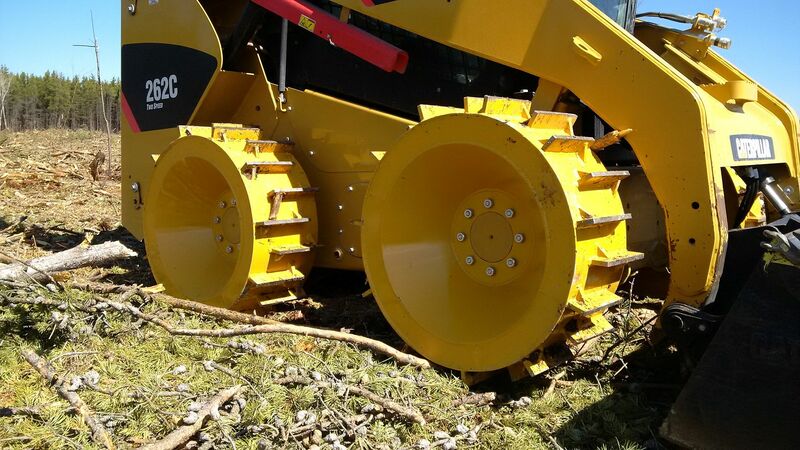 The EW Original series was designed to meet the demanding needs of the forestry industry. 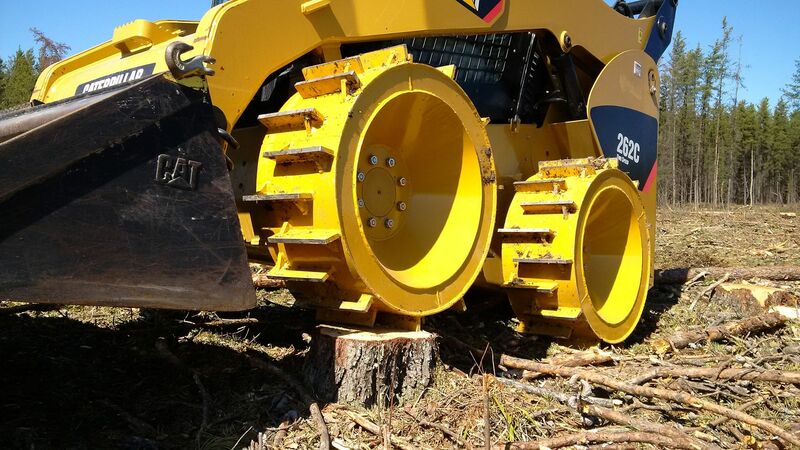 Our rugged all-in-one steel design allows a customer not to worry about rubber tire or track damage in harsh tree cutting environments. 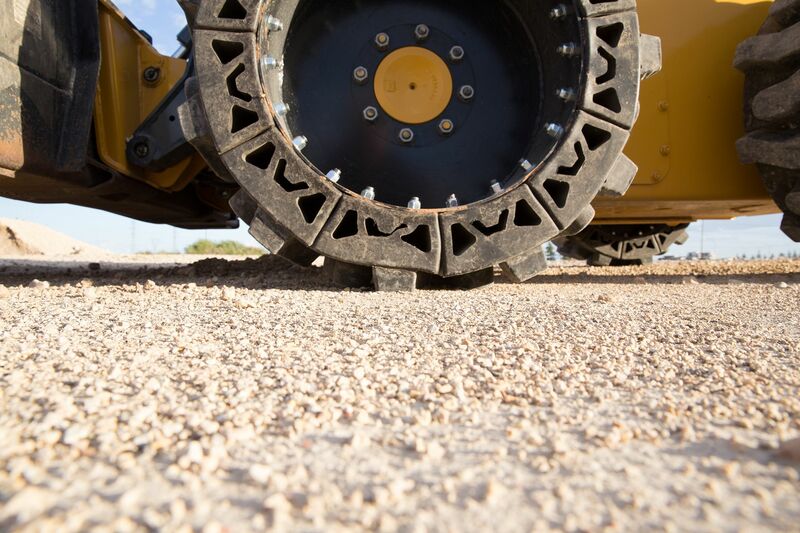 Steel cleats made of SSAB Hardox materials allow for climbing and traversing stumps and rough terrain where you previously would never go with confidence. 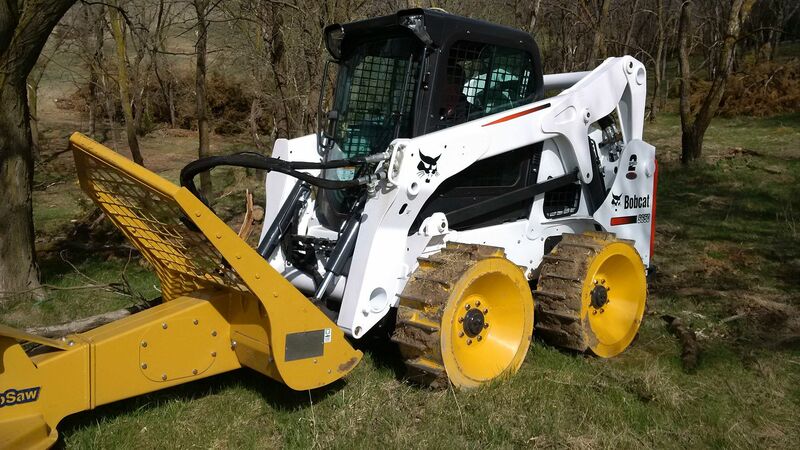 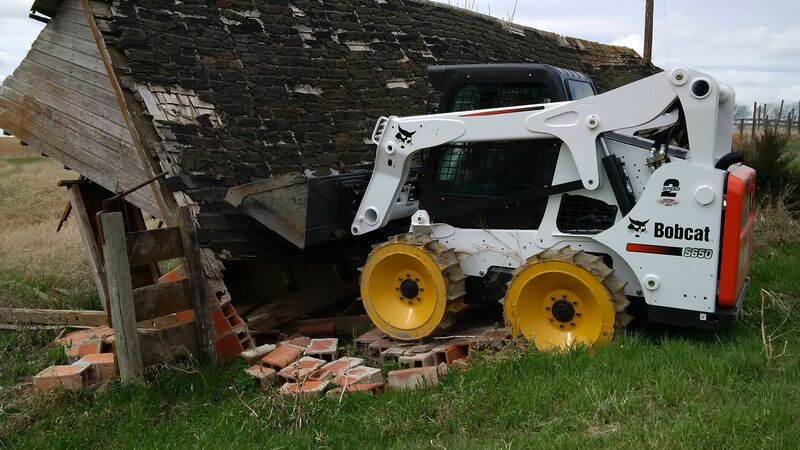 Built in the most common 12X16.5 sized tire dimensions, the EW Original series product fits the vast majority of skid steer loaders. 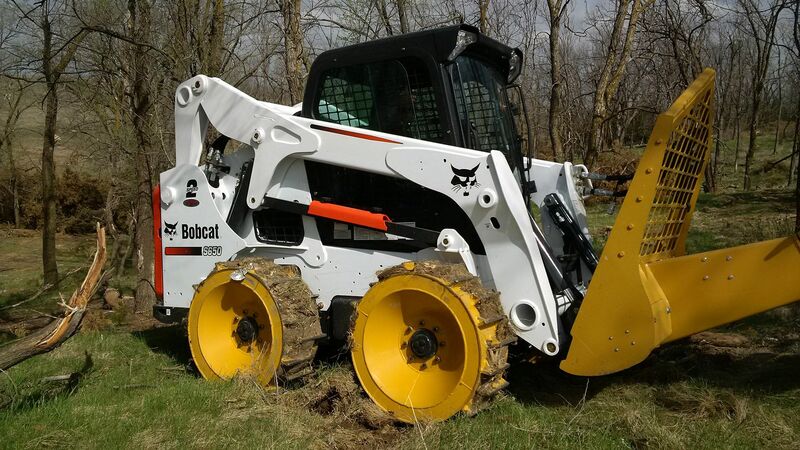 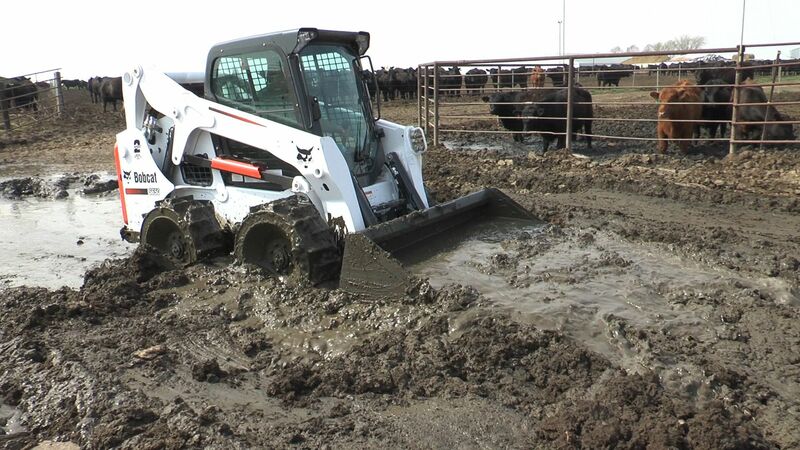 An internal 60/40 offset means that it can be fit to your machine without the need for spacers and allows for bucket alignment the same as you would see with your standard tires and rims. 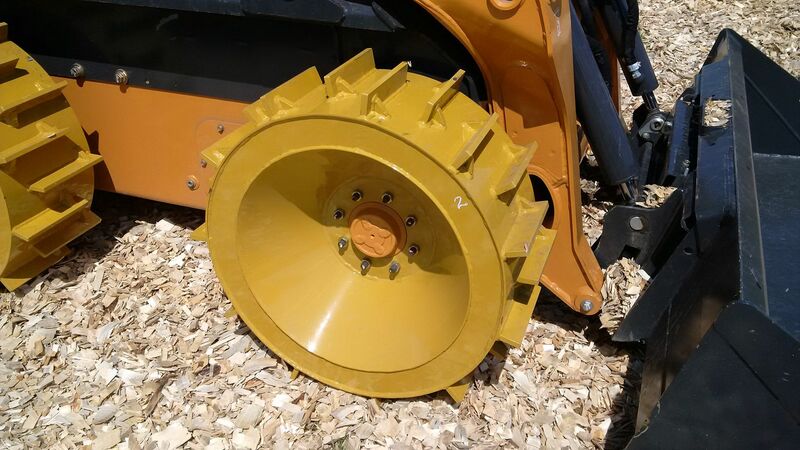 With a staggered cleat pattern, the EW Original allows for material cleanout as well as increased traction even in muddy conditions. 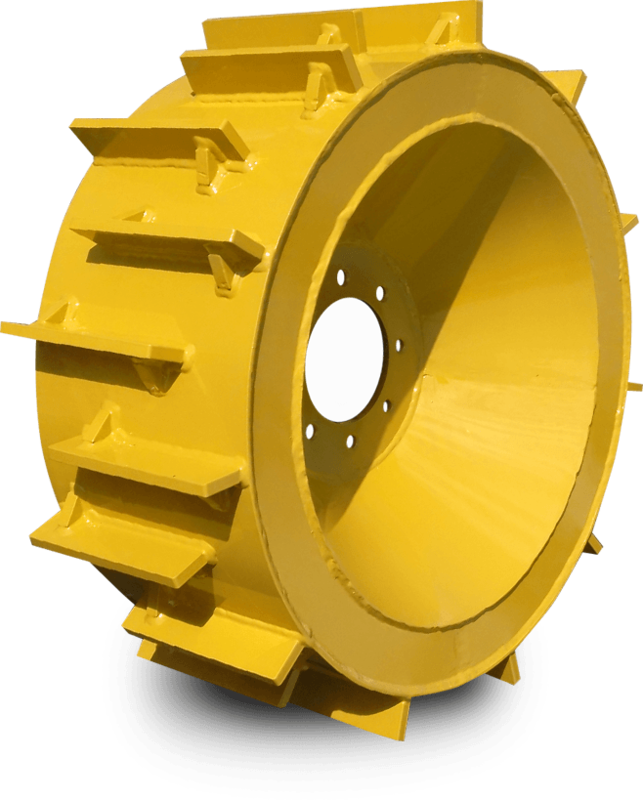 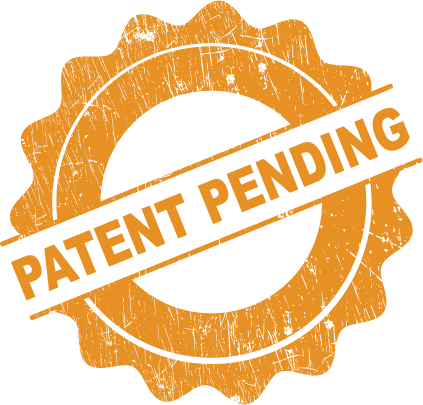 If you have a severe application need, the EW Original was designed for you.